We all love good exercise equipment but it’s a rare to find an equipment that you would love to use for a long time. 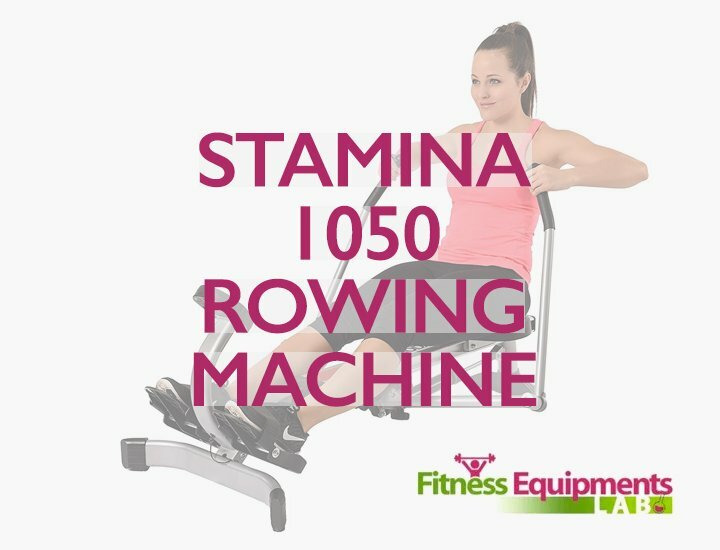 Now if you are for that particular equipment to use while exercising, we recommend that you try a rowing machine. 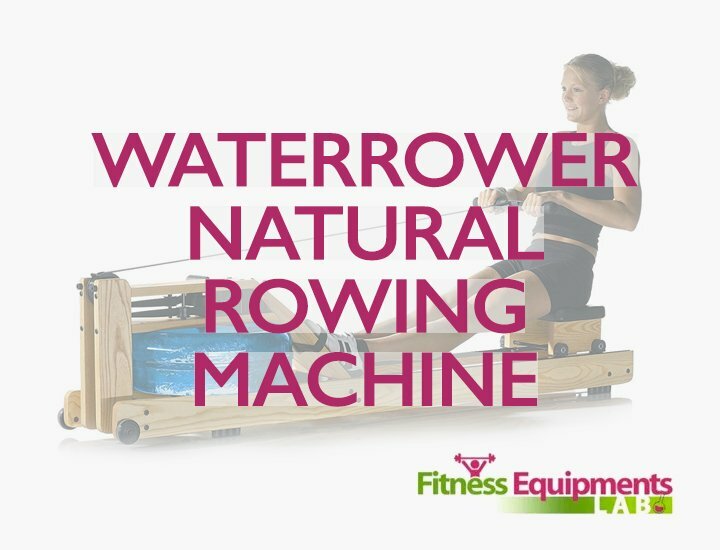 So what is a rowing machine and how does it work? 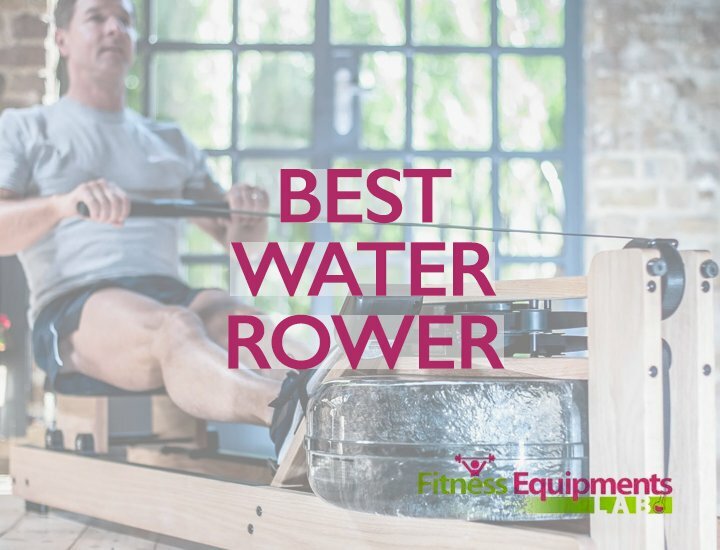 To simply put it, this article will provide you with the information you need on this machine and how to use a rowing machine effectively so do read on for more important tips! Truth is a lot of people are still hesitant to try rowing machines. Why? This is because they think that it is a complicated machine to use and so they settle to the next best thing that they know how to operate. 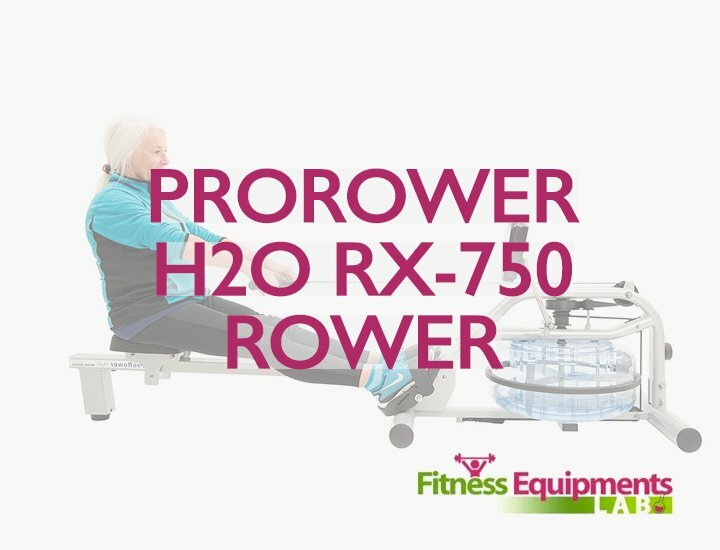 Now if you are planning to get a rower, you need to understand how this works. 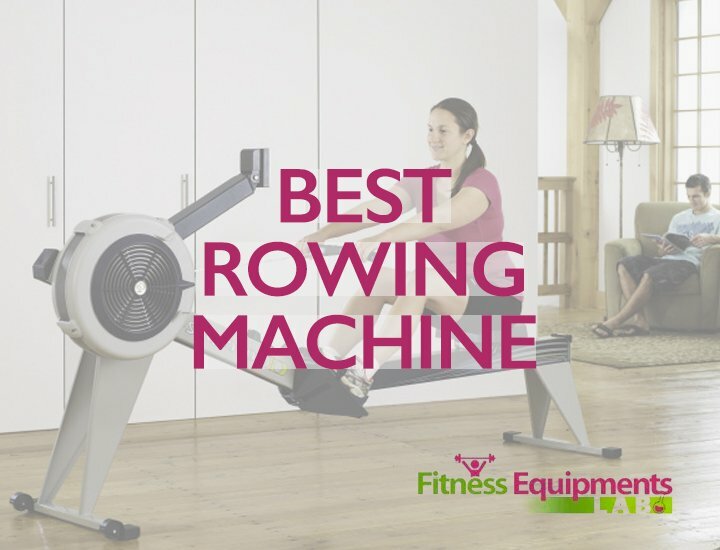 Here are some of the important things that you need to remember when using a rowing machine. First, begin by placing your feet into the pads or foot pedals and strap them securely. Make sure that the strap is across your foot bed and is tight enough so your foot does not slip or slide while working out. 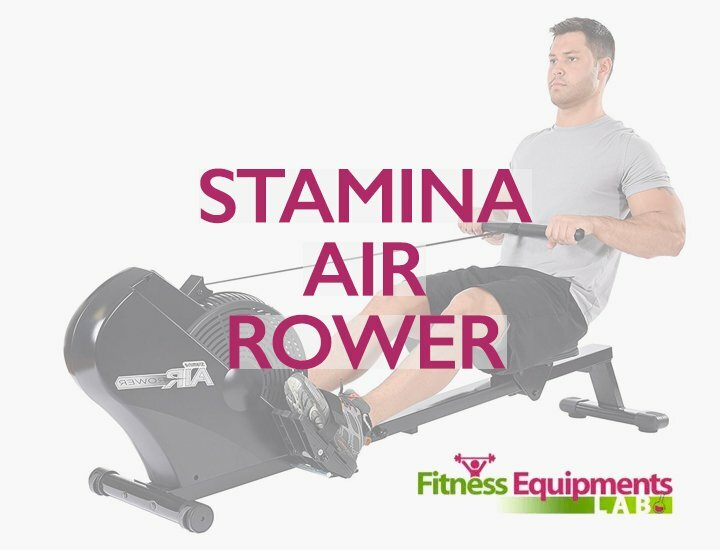 Sit comfortably on the rower’s seat. From this point, you can then bring your knees up and grab hold of the handlebar that is in front of the machine. Your body or torso must be tilted slightly forward while keeping a straight spine. Make sure also that you arch your back in a good posture. Push off the footplate and focus on your core muscles. Lean backward in a 45 degree angle while pulling the handlebar back towards you. Make sure to hit your chest with it lightly. Work your shoulders too. Keep the blades of your shoulders together as you maintain your body up in a slight angle. Reverse the same movement back up. Extend your arms out first and make sure to start pulling your torso forward while bending your knees. Bring your legs up on top of the machine and repeat. 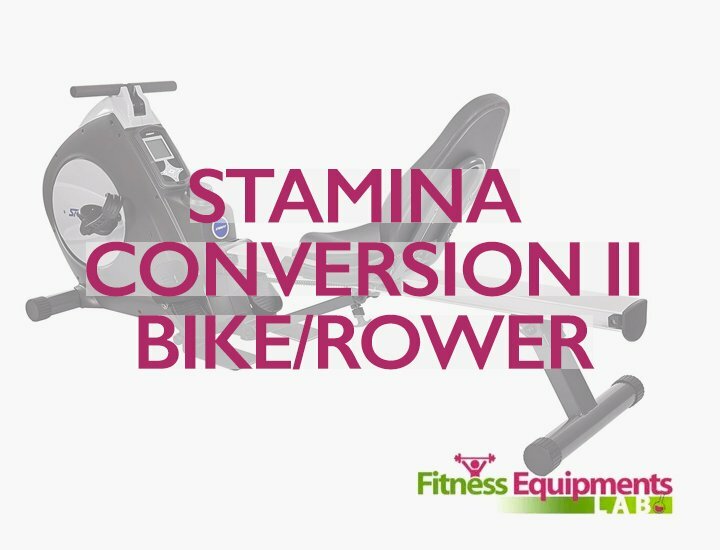 Another way to learn how to use a rowing machine is through video tutorials. 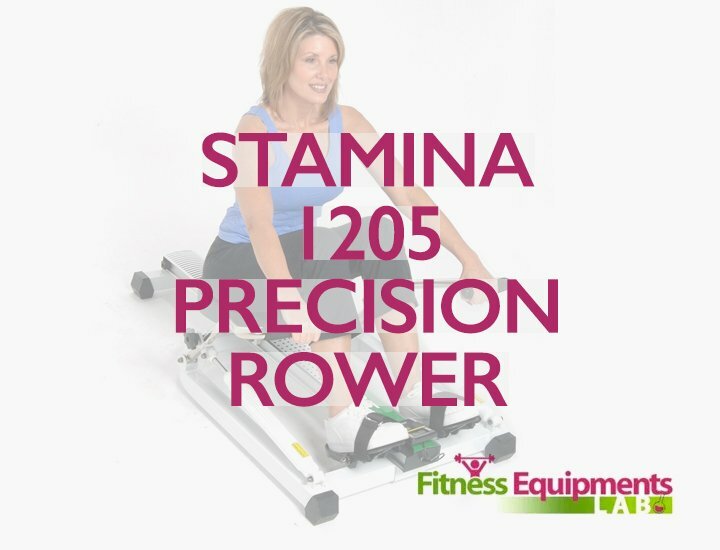 This is also a great way to learn rowing as you are shown what to do. 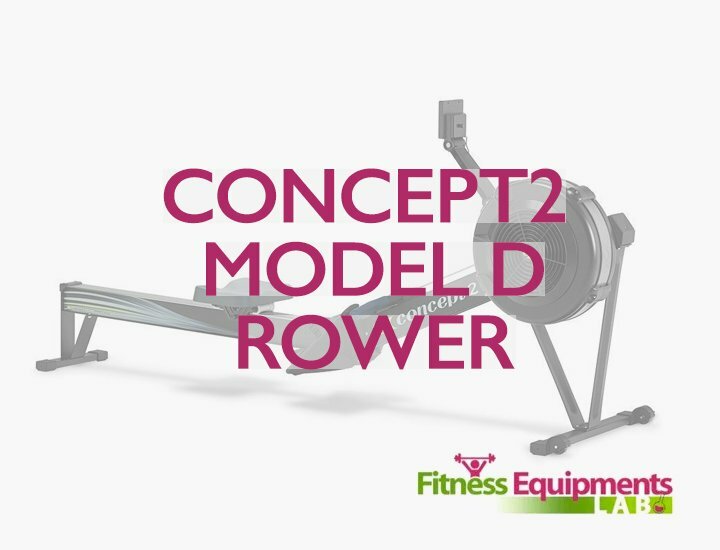 If you don’t have any access to video tutorials, you can also ask a trainer to teach you how to row. They are trained and certified to provide you with the right movements and instructions to follow on how to use this machine. You can also enroll in a rowing class if you have the time to do so. This way you can learn well from firsthand experience. 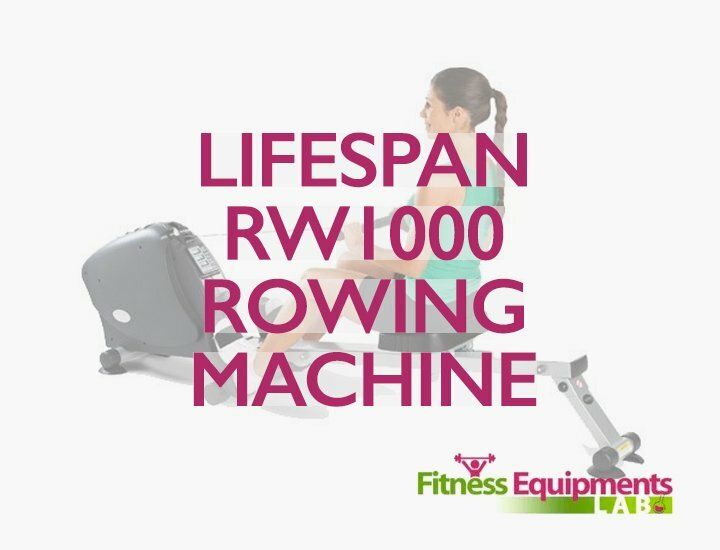 There are plenty of things to gain from using rowing machines. For one, it is a great way to keep your cardio workout pumping. When your heart is strengthened, you are more likely to have a strong heart, free of any illnesses. It can also help in toning your body in a less painful way. 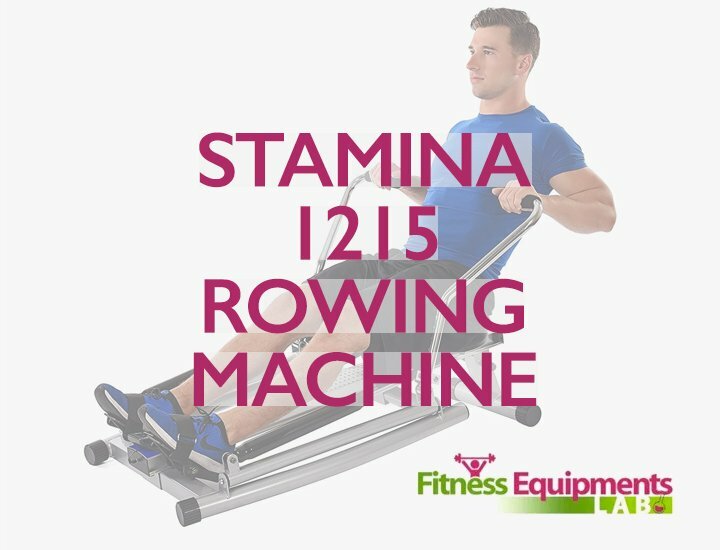 While there are plenty of workout routines that could almost “kill” you, using a rowing machine gives you the chance to enjoy low-impact exercises without putting too much stress on your body. It is also better than running as it makes use of all the important muscle groups that you have. 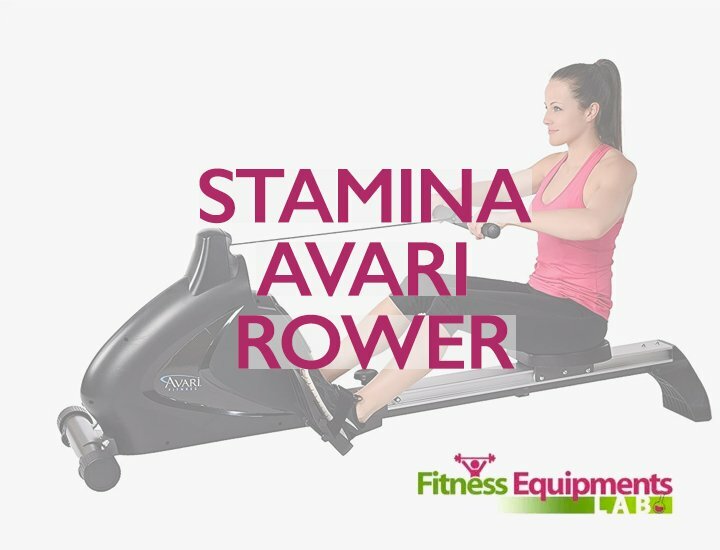 It is also a great way to relieve stress so if you are having a bad day after work, you can always sit on your rower and row your worries away. When you are stress-free, you are happy. Rowers might be a bit intimidating at first but it can definitely give you the results you are looking for. It is also very easy to learn. So there is no need to worry about that and who says that rowers cannot give you all of these benefits? Perhaps you should try one today and see how it works out for you. Just make sure that the machine you pick is under warranty on parts and frame. This way you can say that you did not waste your money on something useless. So enjoy your workout out and reap the benefits!